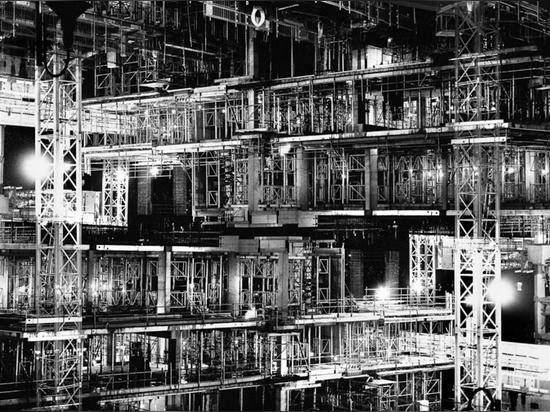 Photo essay: Lewis Bush wandered the streets of London to shoot these distorted photographs of new construction sites and high-rises, which he believes are causing his home city to "fade slowly away". 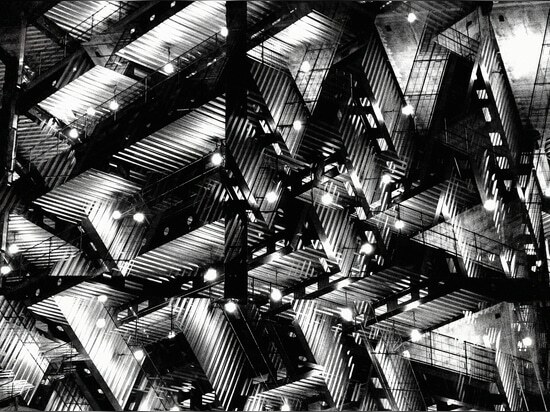 The Metropole series – which is currently on show at the Bear Free House in south London – depicts structures that have been abstracted through the use of double exposures and high-contrast black and white prints, creating images the photographer describes as both dream-like and nightmarish. 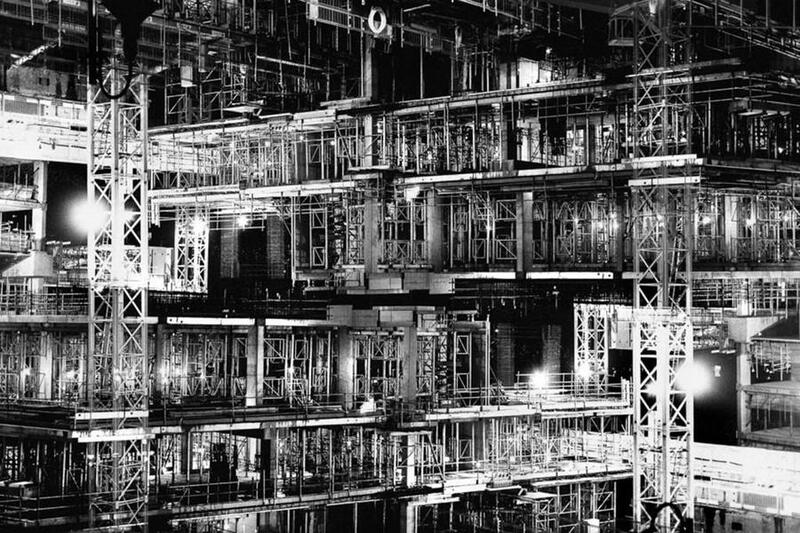 In this essay, Bush explains how the photographs were intended to highlight how large swathes of the city are being developed so quickly that they have become unrecognisable – a move he believes is aggressively wiping out London's history and diversity. In my dream I am lying on a hospital trolley waiting to be given an injection, but when the nurse arrives she isn't carrying a hypodermic needle. Instead she has a skyscraper clutched under her arm. Inside it is the dust and rubble of demolished buildings. 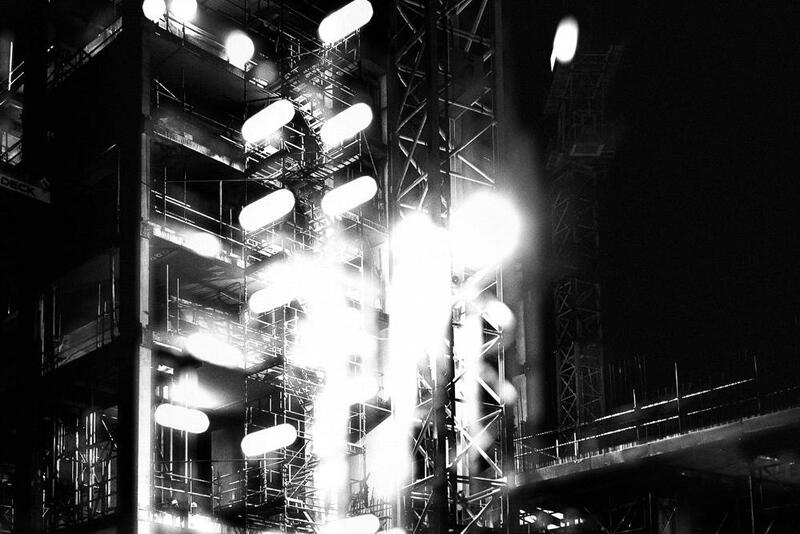 I am to be vaccinated with its steel pinnacle, inoculated against the city.Growing up in London, habituated to its uniqueness, I did not recognise the things that made the city special until after they had started to disappear. I often passed but did not really see the many derelict buildings which existed even in the most affluent areas of the city, and which stood like memento mori to the aspirations of the past. Similarly I mingled with but did not understand the incredible heterogeneity of London's people, a legacy of its empire.It has only been in the last few years, as the property boom has reached its zenith and the redevelopment of the city has reached a state of frenzy, that have I started to notice these things by their absence. The buildings I admired have almost all now been demolished or converted, the long dormant Battersea Power Station was amongst the last and most prominent to go. More and more of London's people are being forced from the areas they have sometimes inhabited for generations, whether through economic necessity, the glacial process of gentrification, or through more organised campaigns of social cleansing. For a time I tried to ignore these changes. I spent my time in the few areas that remained relatively untouched, and avoided going to those where I knew I would most have to confront these thoughts. It was too painful to the see the city I loved fade slowly away. 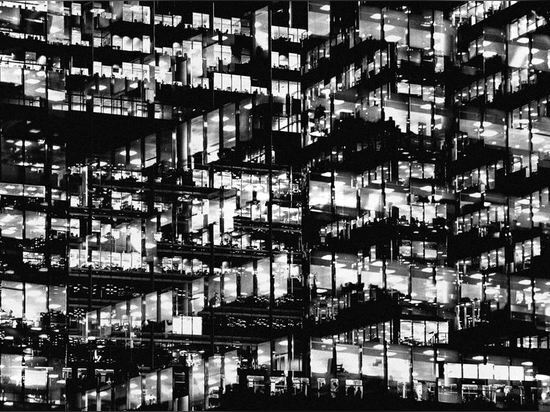 But after several years of inertia, I decided that I finally had to respond, and being a photographer it seemed there was only one way to do this.I began to photograph the city, at first during the day but then increasingly at night. 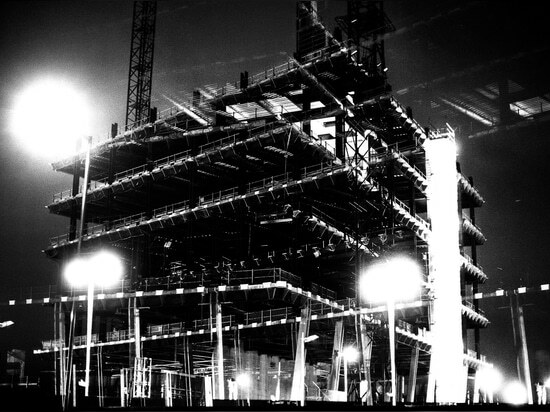 I would take long meandering walks, recording the high-rises and new construction sites which appeared with such regularity and speed that sometimes an area I had not visited for a matter of months would be almost entirely unfamiliar on my return. 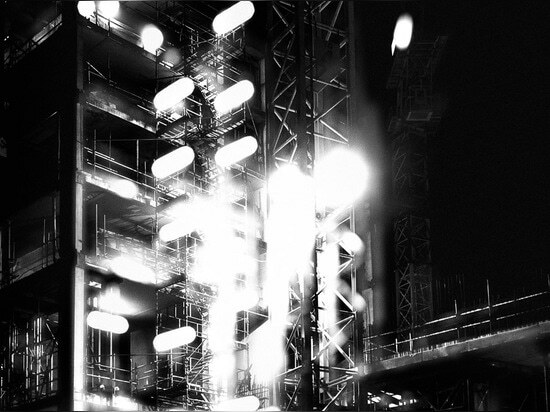 The resulting body of work, titled Metropole, is a composite of these nocturnal wanderings. 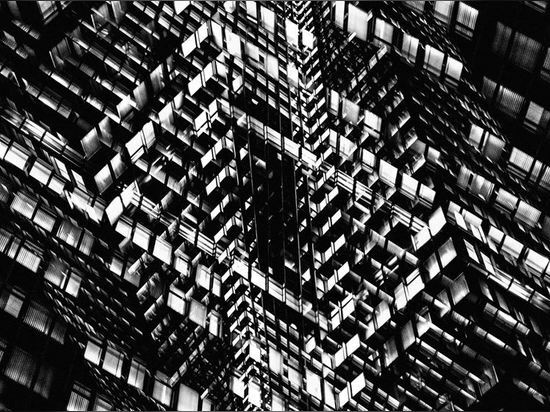 As Metropole progresses the initially dream-like photographs become increasingly confusing and nightmarish. 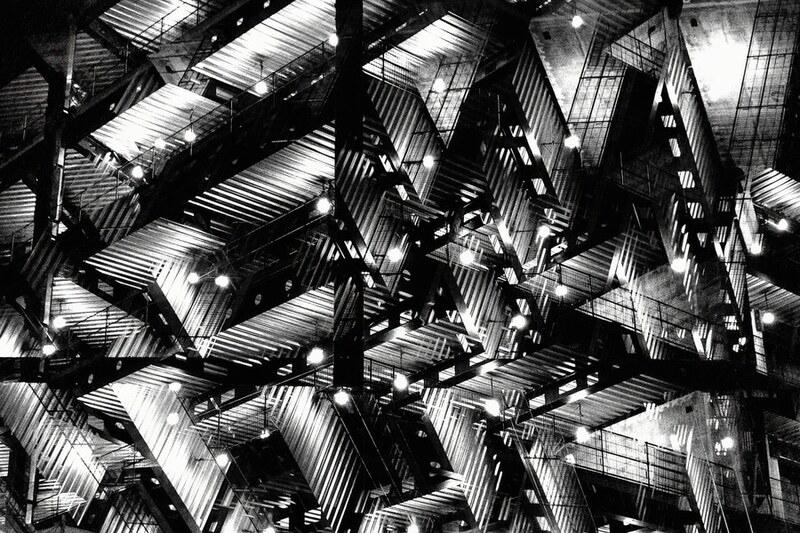 Using in-camera double exposures I layer buildings over themselves, warping the familiar city into a series of complex overlapping patterns reminiscent of the abstractions of Vorticist paintings. 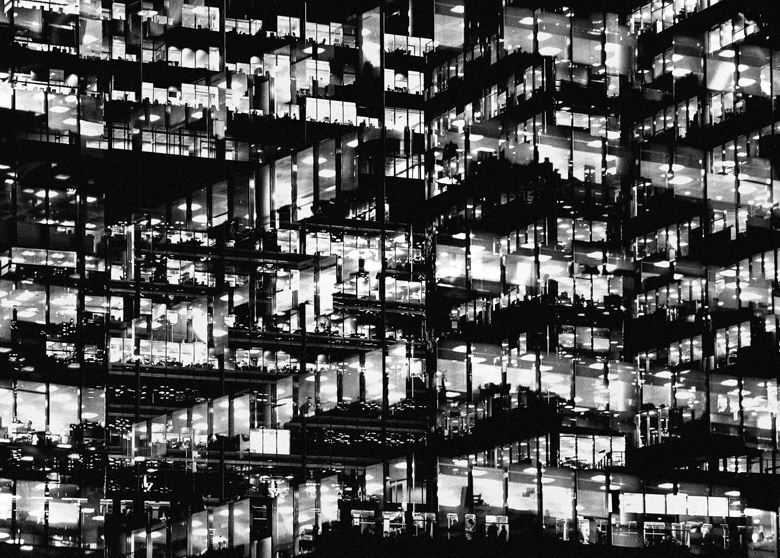 Finally, from out of this unnatural, geometric chaos, the view comes to calmly rest on the financial centre of the city, the dark heart driving its change. 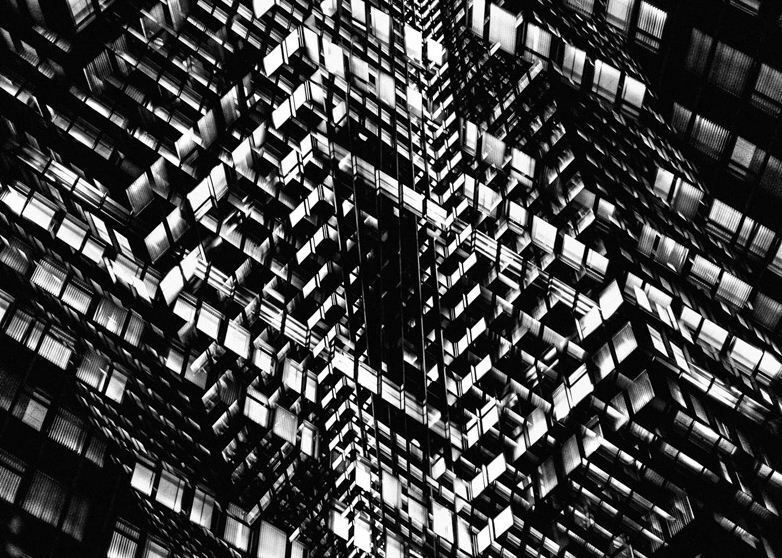 The word Metropole is now a term of neutral meaning or at least of ambiguity; it is now most often associated with the names of various hotels and other characterless enterprises. Its origins however are much more specific. A derivative of "metropolis", it was used quite specifically to describe London in its relationship with the British Empire, a relationship which was hierarchical and unequal, with power radiating out from the urban centre, and the resources of the dominions radiating back in return. The decline of the national empires of the 18th and 19th centuries has given rise to a new global power, that of capital, which has similarly centred itself here in London, on the axis mundi of empire.Metropole then is in part an attempt to draw attention to what is happening to London, and to anticipate the future of the city. At the same time though the project is also a way of saying goodbye. Like many young people working in the arts, living in London is entirely unsustainable and it is a matter of when rather than if I leave. 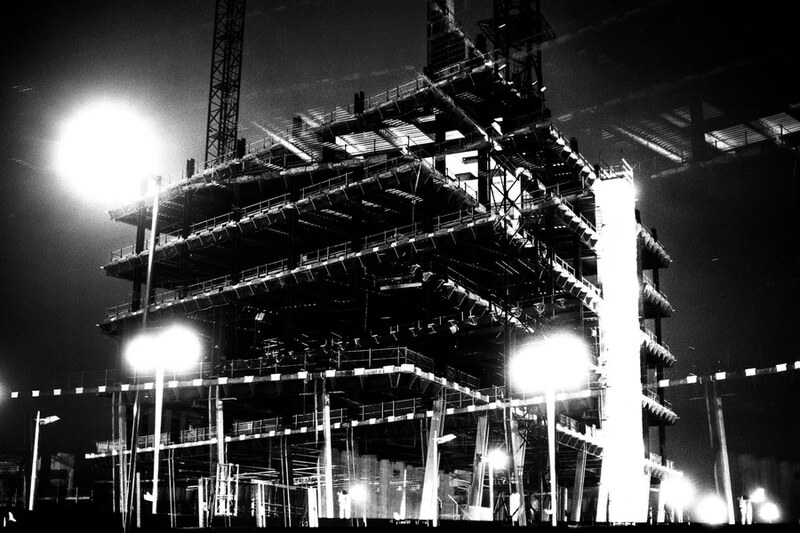 It is an irony that so many of the reasons people want to live in London, not least its history, its diversity, and its creative energy, are all being driven from the place through its aggressive redevelopment.